Earlier this month, the federal government put some real teeth into the mandate to improve efficiency and reduce waste within the massive network of government-owned data centers. By September of 2018, government agencies must take concrete steps to monitor their power-intensive infrastructure and implement energy improvement solutions if they wish to continue operating their own data centers. 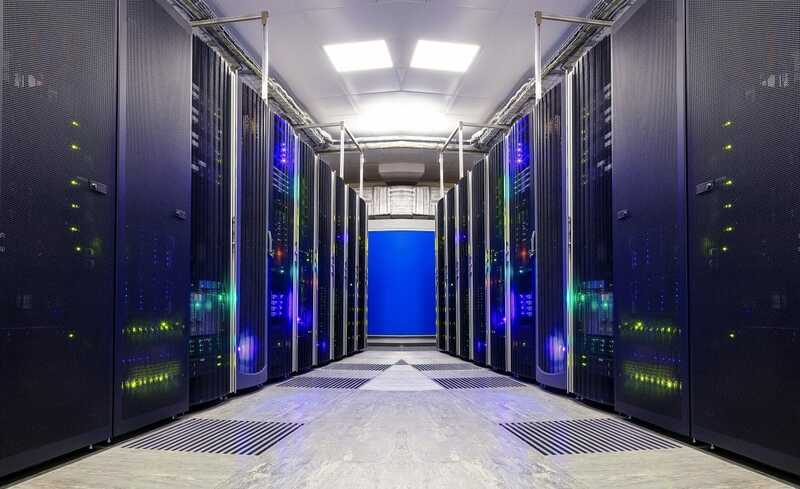 The Data Center Optimization Initiative (DCOI) will drive many data center managers to close inefficient sites, and others to move aggressively to the cloud. The balance will either enhance their own sites, migrate into shared space, or outsource data center services to commercial colocation providers. Government data center managers should be prepared for the onslaught of advertising from manufacturers of dozens of products, from Data Center Infrastructure Management (DCIM) tools to containment, and from modular Uninterruptible Power Supply (UPS) systems to more efficient cooling systems. The tsunami of product marketing has already started. Just visit any IT-oriented website, and you will see offers from deep-pocketed manufacturers touting the cure for all data center ills. No doubt, each of these manufacturers are capable of assisting data center operators take a step or two in the right direction. We know many of them, and they can definitely share pieces of the puzzle. Unfortunately, there are very few firms that are capable of offering a holistic solution to such a complex problem.